Would you like some helpful hints for installing vinyl expressions? Here is a professionally made video that shows you how it’s done. Please contact me if you need assistance! Inspiration for the places and spaces where you live, work, and play. What's important to you? Put those positive messages on your walls with Uppercase Living vinyl expressions and decor. 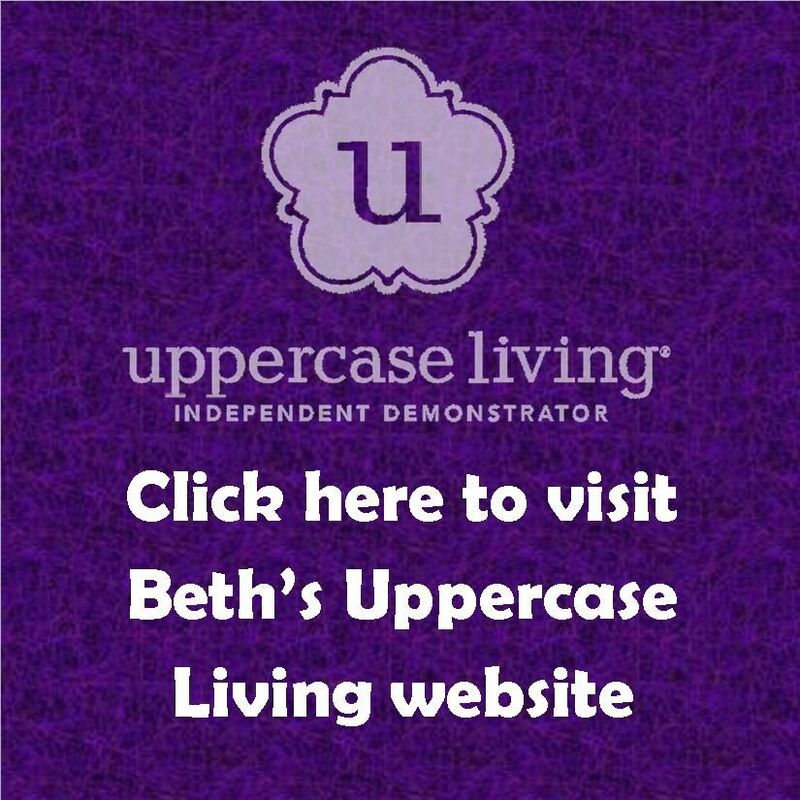 Click "Shop UL" tab to browse expressions or place an order. Our best seller! 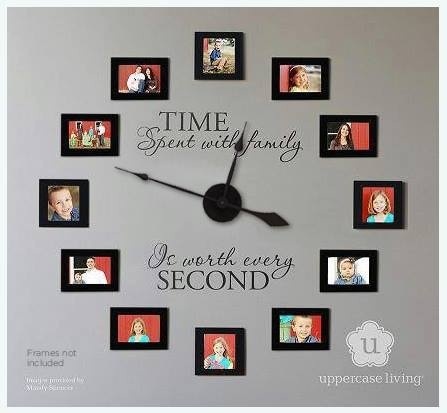 The Time Spent With Family clock kit.